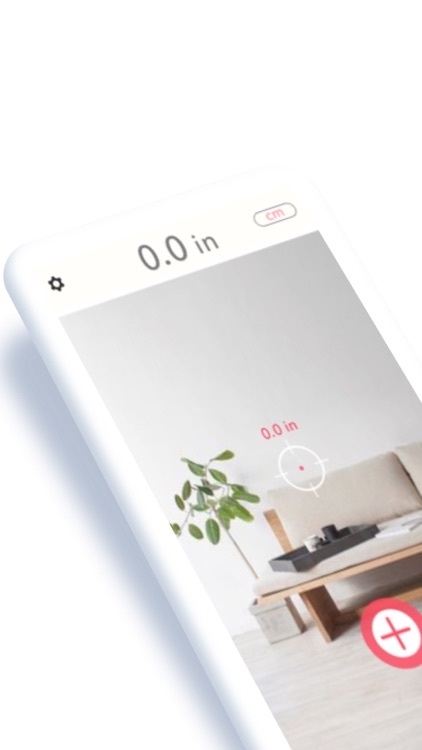 Trusted by thousands of people across the globe, AR Ruler is the simplest and most powerful augmented reality virtual ruler that lets you measure anything, anytime right from your phone. 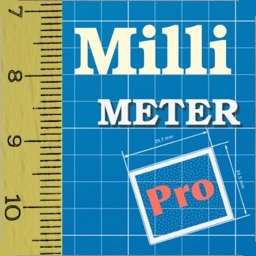 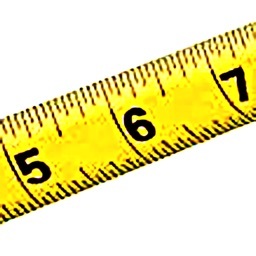 You’ll never need to have a physical ruler or tape measure again! 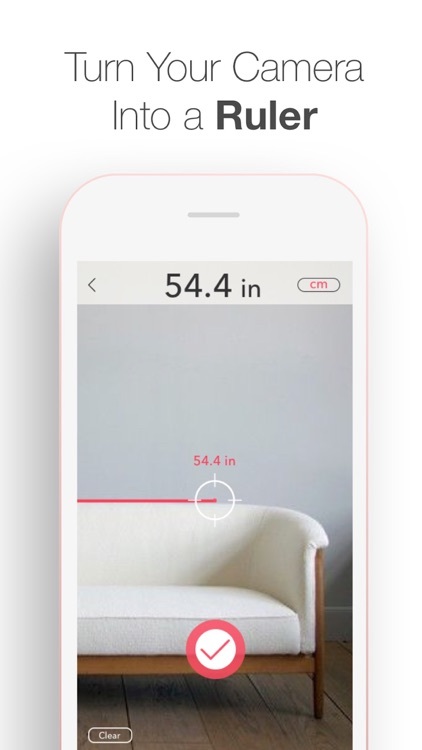 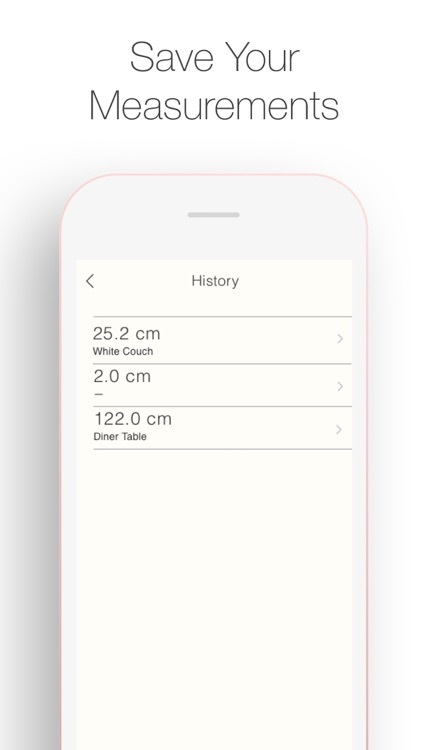 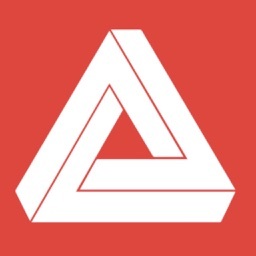 Simply point at the object and start measuring right from your phone. 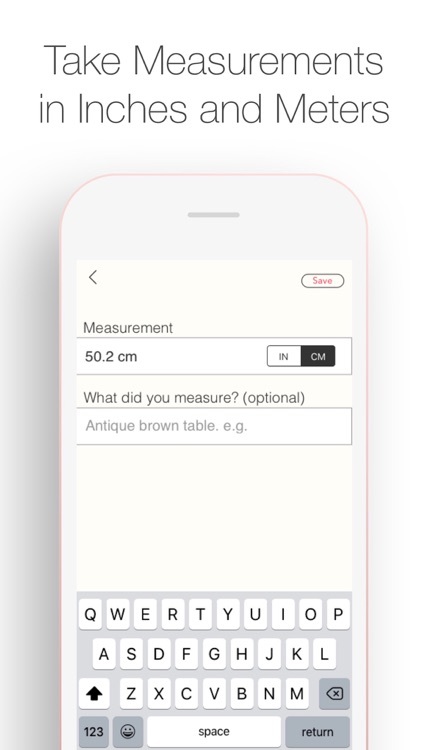 You can take measurements of all types of objects like doors, desks, picture frames, and practically anything else you can think of. 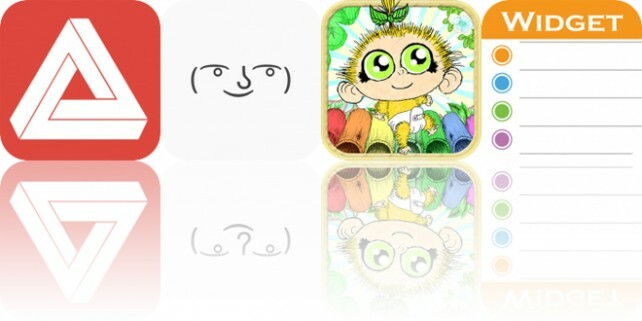 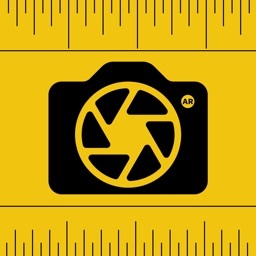 AR Ruler is a must-have app for anyone who wants to have a measuring tool in their pocket at all times. 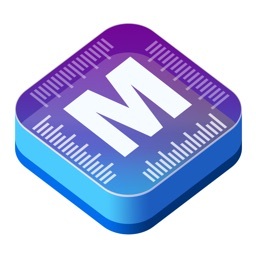 • Accurately measure anything, anytime! 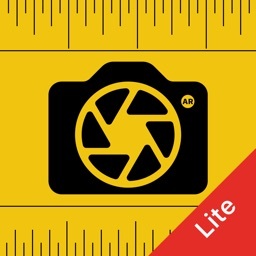 So if you’re looking for a reliable measuring tool, get AR Ruler now! 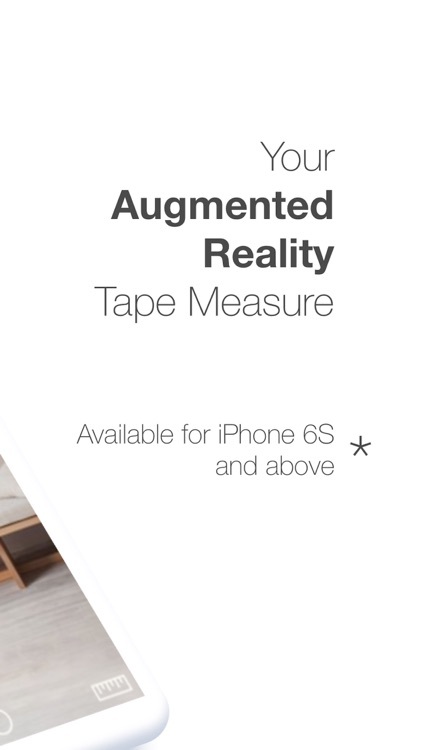 Available for iPhone 6S and above.